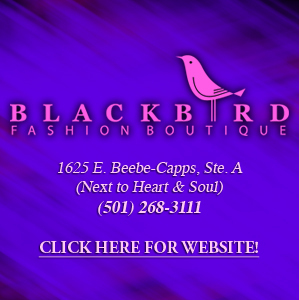 Blackbird - A fashion boutique. 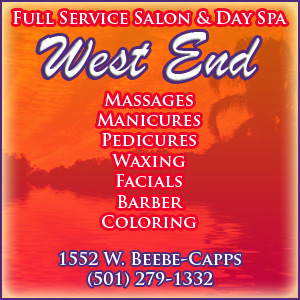 Lefler's Fashions - Fashions and makeup. Rhea Lana's - Children's Consignment Event. Twice As Nice - Children's consignment sale. Afton - Creative jewelry studio. 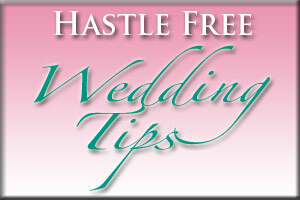 Byron's Jewelry - Diamonds, bridal, & estate jewelry. 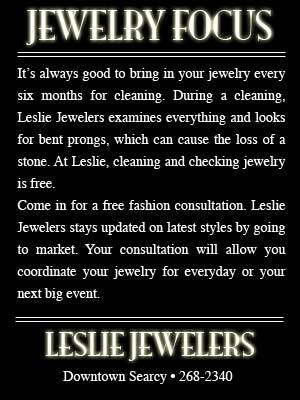 Leslie Jewelers - Local jeweler. Tara & Co. - Diamonds. 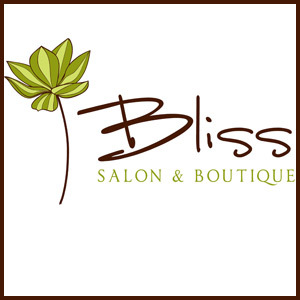 Bliss Salon - Bigger, Better, Bliss. 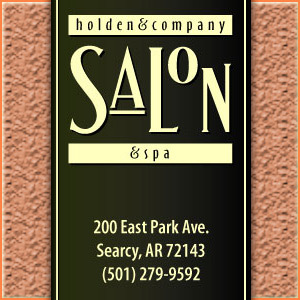 Sport Clips - Haircuts for men and boys.